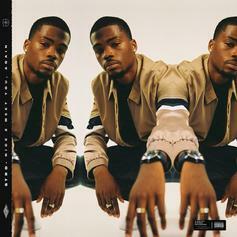 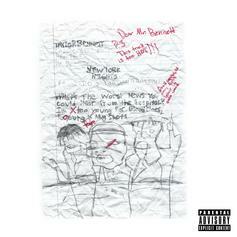 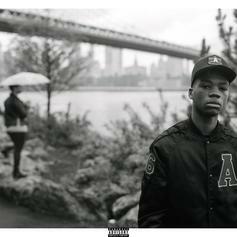 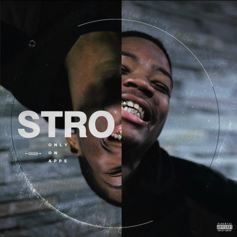 Stro Drops Off His New EP "Nice 2 Meet You, Again"
Stro drops off his highly anticipated project, "Nice 2 Meet You, Again." 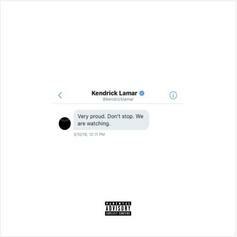 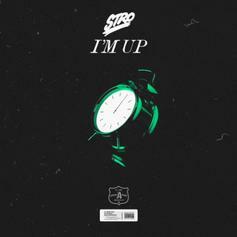 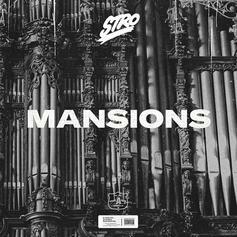 Stro has a go over a "Daytona" banger. 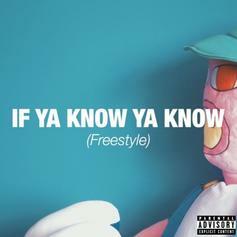 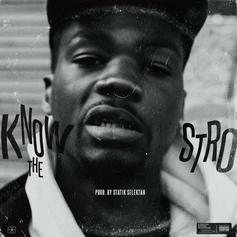 Listen to Stro's new song "Know The Stro." 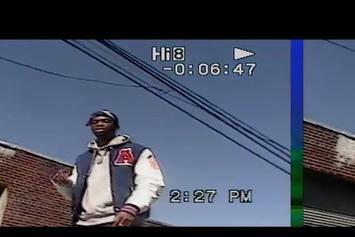 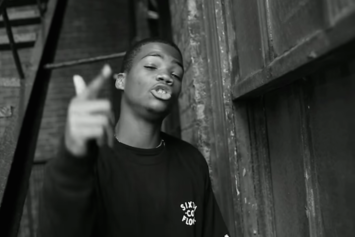 Stro Drops New Visuals For "Beware"
Stro copies-and-pastes his city in his new video. 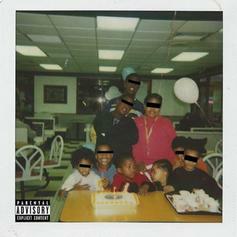 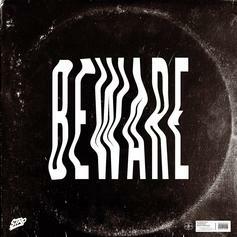 Stro Releases New Song "Beware"
Listen to Stro's new song "Beware." 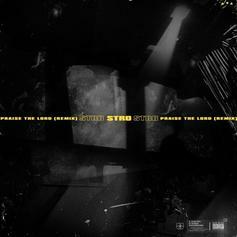 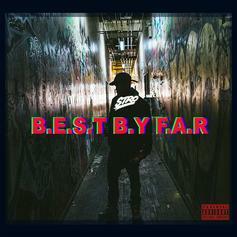 Stro Returns With New Song "Fear Me"
Stro drops off his new single, "Fear Me." 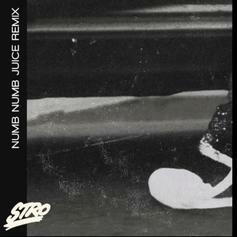 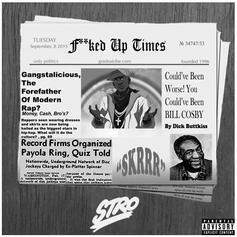 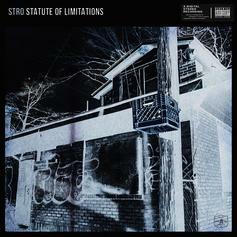 Stro just dropped "Only On Apps." 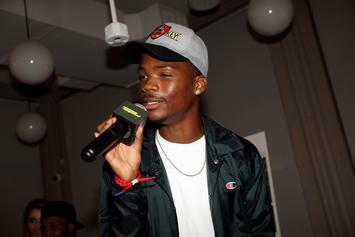 Stro drops off a powerful tribute to his moms: "Happy Motha's Day." 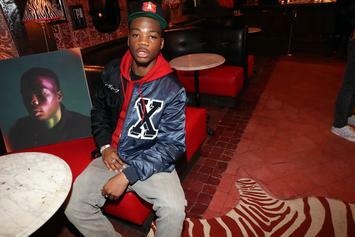 Listen to Stro's new freestyle over Kanye's "Real Friends." 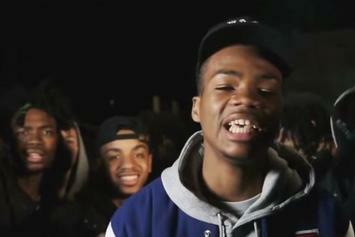 Watch Stro's new video for "Live At The BBQ '16." 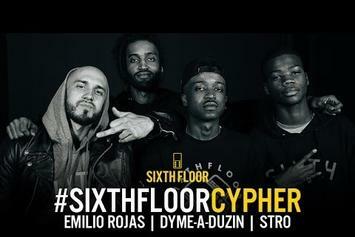 Watch the second Sixth Floor cypher. 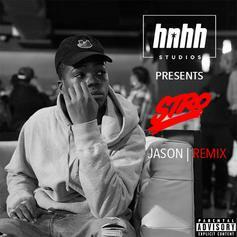 Here goes the second remix from Stro over Bryson Tiller's "Sorry Not Sorry." 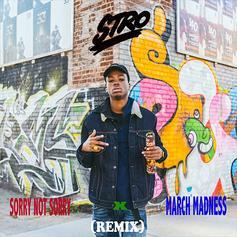 Stro drops off a new freestyle over Future's "March Madness." 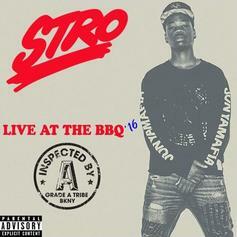 Stro drops off a new cut, "Live At The BBQ '16." 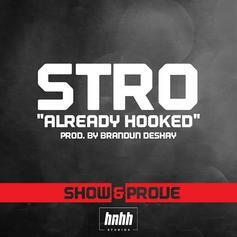 Premiere: Stro kicks off our "Show & Prove" freestyle series. 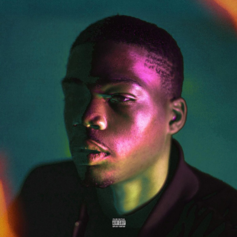 Stro laments the state of the rap game in "Skrrr."